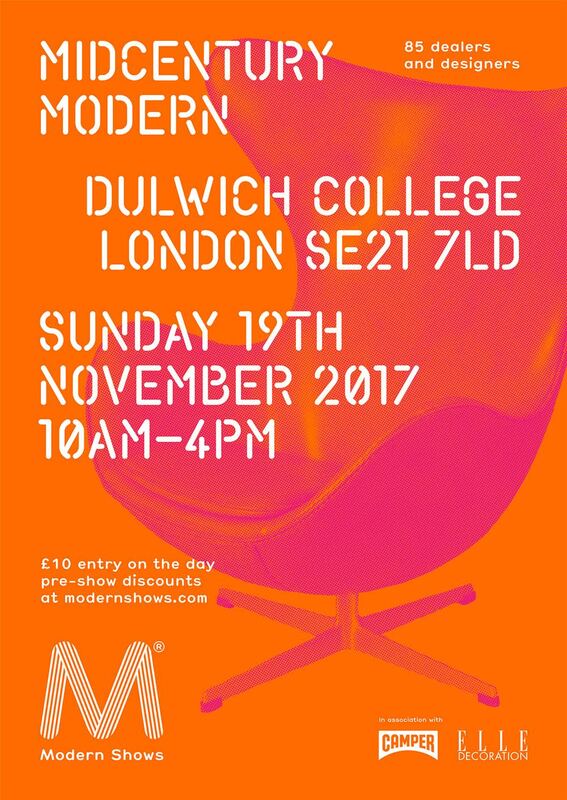 We are very excited to announce that Haidée Drew Studio will be one of the 85 designers and dealers to show with Modern Shows this November. With 13 years experience mixing the best of mid-century with the latest in modern designers, you will find a well curated mix of Contemporary mid-centry influenced designers, Scandinavian and American Modernism, European Bauhaus, British, French and German Industrial. A huge range of prices and styles from the best in 20C design classics and modern collectables. The celebrated show backed by Elle Decoration that has been lauded as a top shopping experience by Time Out, Monocle, Rough Guide to Vintage London, Grand Designs and the London Design Guide. 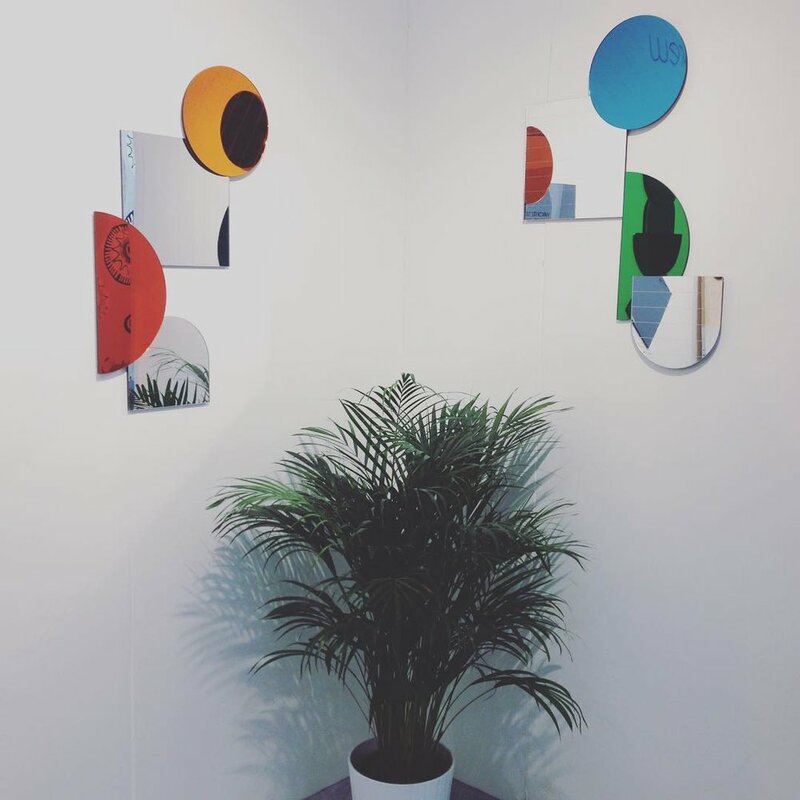 Visit me on Stand 9 to view and buy Layer or Geo Mirrors as well as have the opportunity to discuss a commission with Haidée Drew directly.